Sad but many good leaders from all around the World have been assassinated. The hate carried by someone can make them killers!!! That is a strange truth that hate is actually there inside the core of heart, somehow. From the greatest of peace advocates to the most loved leaders in the World, the list includes all. Today, WheeBuzz has come up with the most infamous assassinations in the History of the World that rendered millions in pain till the date. This name takes your back to the years of civil rights movement in the United States. This name takes you back to the unjust past of American History where some people raised up against discrimination against them and were hated for the same. Malcolm X inspired many, but at the same time, made many enemies. He was killed by 3 different men in the year 1965. Since he was the first elected gay member who openly admitted that he is gay, his murder is considered to be taken place out of hate. Dan White who was also a San Francisco supervisor assassinated Harvey Milk on 27 November 1978. Riots erupted in the place soon after the death of Harvey Milk. 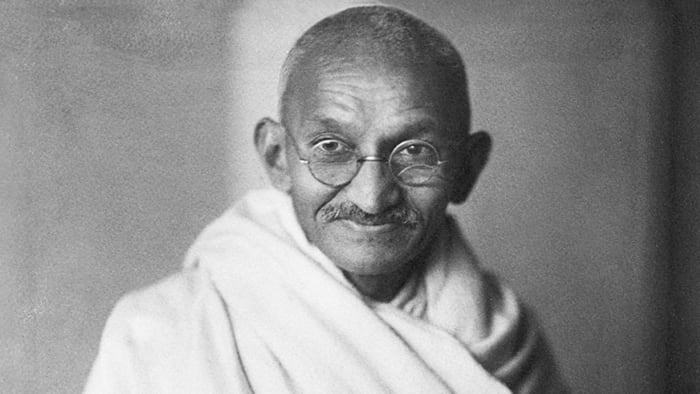 One of the greatest symbols of peace, truth and non-violence Mahatma Gandhi met with the same fate. Hate within a Hindu extremist Nathuram Godse assassinated him on 30 January 1948. Mahatma Gandhi led the Indian freedom movement whose simplicity and way of getting freedom inspired people globally, one of them was Martin Luther king Jr.
An ardent votary of freedom of equality among the blacks and whites in America, Martin Luther king Jr might not have lived a long life because of assassination, but indeed, has lived a great life. He was assassinated by James Earl Ray on April 4, 1968 while he was in his balcony of his hotel room. He was a light of equality and justice. His ‘I have a dream speech’ remains one of the most iconic speeches ever. He was a early face of democracy in real sense. His definition of democracy is the most accepted one which defines the term in its entirety. John Booth assassinated Abraham Lincoln and it is considered as part of a larger conspiracy. Abraham Lincoln, the 16th president of USA, emancipated slaves. Sadly, he became the first US President to be assassinated in April 14, 1865. Again a US President in the list. John F. Kennedy was the 35th US President who was assassinated in the year 1963. He was not in favour of the racial segregation in the US at that time, when Civil Rights movement was in place. We don’t know about the murderer through. Yes, the world indeed, lost one of the most beloved leaders in Politics.